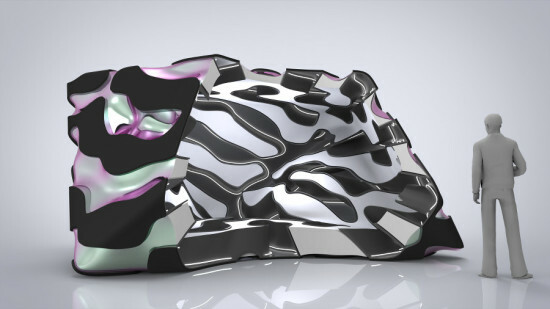 Competition winner uses composite materials to re-imagine Semper’s primitive hut. Diles’ proposal, Plastic Stereotomy, builds on his work as a KSA fellow at The Ohio State University. 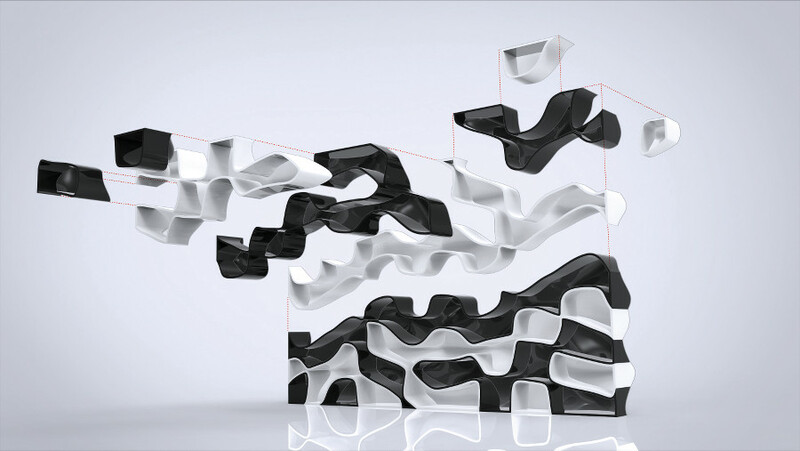 But where his earlier Eigenforms were two-dimensional freestanding walls, Diles’ Plastic Stereotomy pavilion—which he will build at scale during the coming months—is fully three-dimensional. 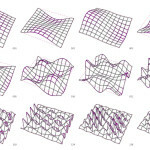 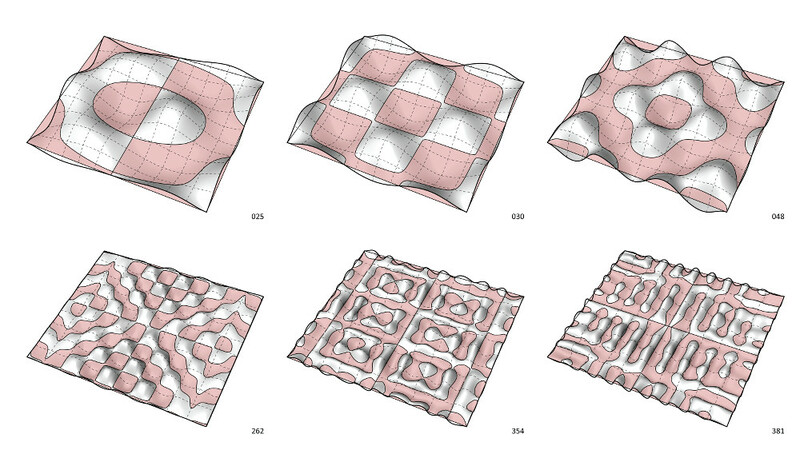 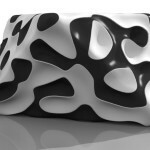 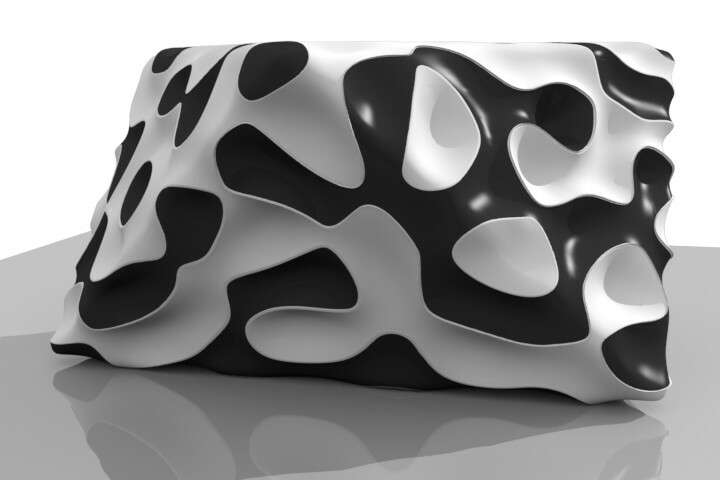 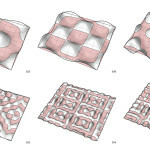 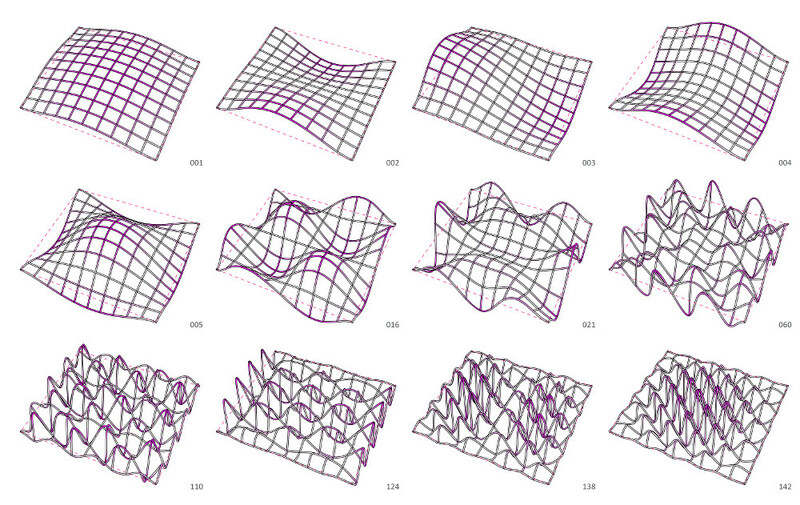 Inspired by teaching tools designed by Robert le Ricolais, Diles used a finite element analysis 3D modeling plugin to simulate surface buckling by superimposing volumes onto one another. 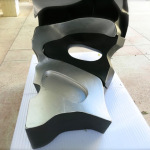 “Those pieces are voluptuous; they create a lot of poché [thickness] as they overlap with one another,” Diles observed. 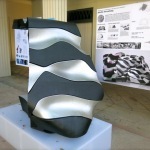 While the plugin developed by his friend was critical to the design process, Diles remained focused throughout on the end goal of fabrication. 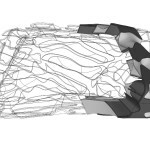 “What I’m really looking at is how we can use simulation to think about issues of construction rather than just optimization,” he said. 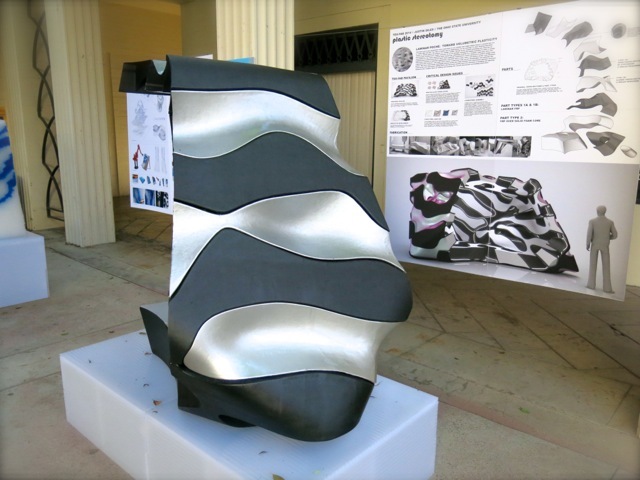 Kreysler and Diles will work together to streamline the techniques he used to build his competition prototype, a scaled-down section of the Plastic Stereotomy pavilion. 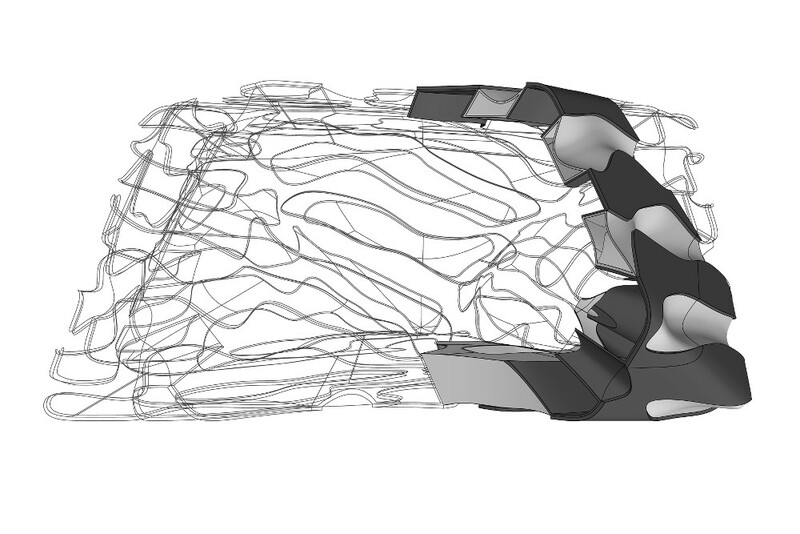 (Bollinger + Grohmann will provide additional structural and material engineering support.) 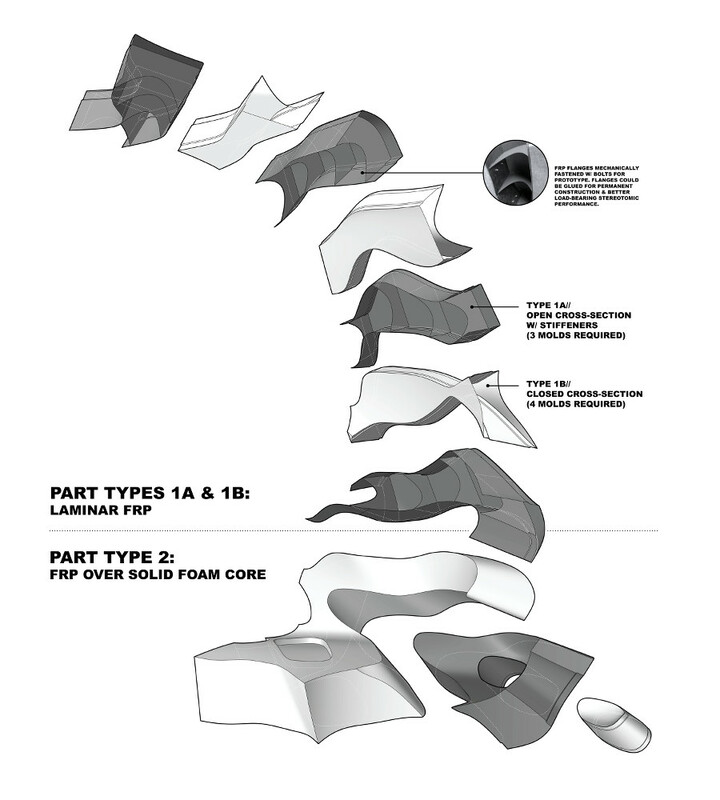 For the mockup, Diles used a 5-axis CNC mill to shape EPS foam molds onto which he layered up FRP cloth. 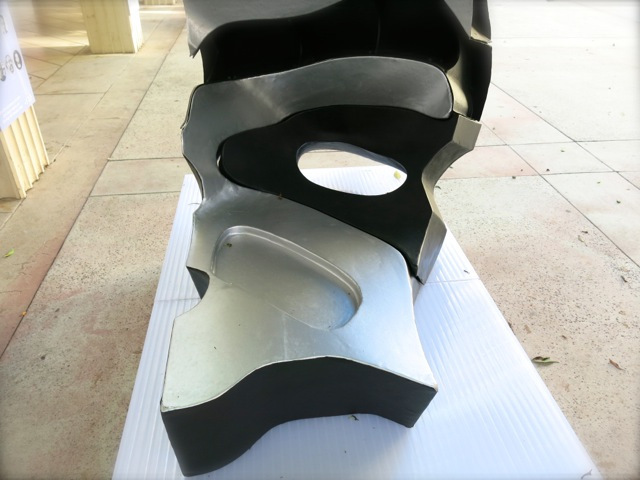 He then removed the pieces from the molds, painted them, and glued and bolted them together, adding stiffeners to the open-backed components. 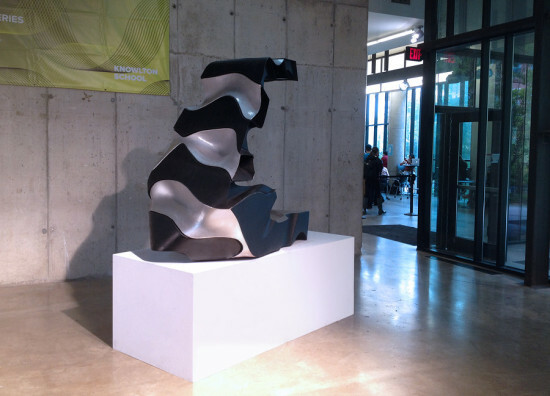 Because the FRP is so light, he used two solid foam blocks to weigh down the structure. “I’m interested in working with Kreysler around thinking through production to make it more efficient,” said Diles. 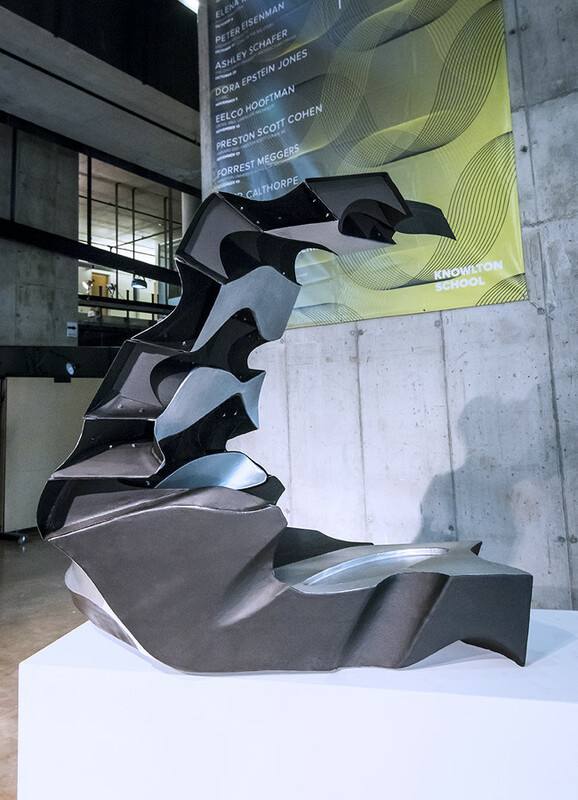 Plastic Stereotomy will be on display at TEX-FAB 2015 Houston at the University of Houston College of Architecture, March 26-29. 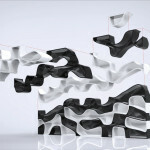 The conference will feature workshops, lectures, and an exhibition on the theme of Plasticity.